The Log Hut is a double story thatched roof unit that can accommodate up to 8 people. It has a full bathroom with a shower, one bedroom with a double bed and the upstairs open plan contains 6 single beds. The view from this Log Hut is absolutely spectacular! The Log Hut is situated on the ideal spot for bait fishing by the river and is isolated from the other chalets for your privacy. The self catering luxury chalets is a double story thatch roof building. The main bedroom, containing a double bed, is on the 1st floor. The ground floor has a fully equipped kitchen, bathroom and beautiful living area. Each chalet has a weber for your use and the swimming pool is nearby for your entertainment. The living room features a sleeper-couch or two single beds. 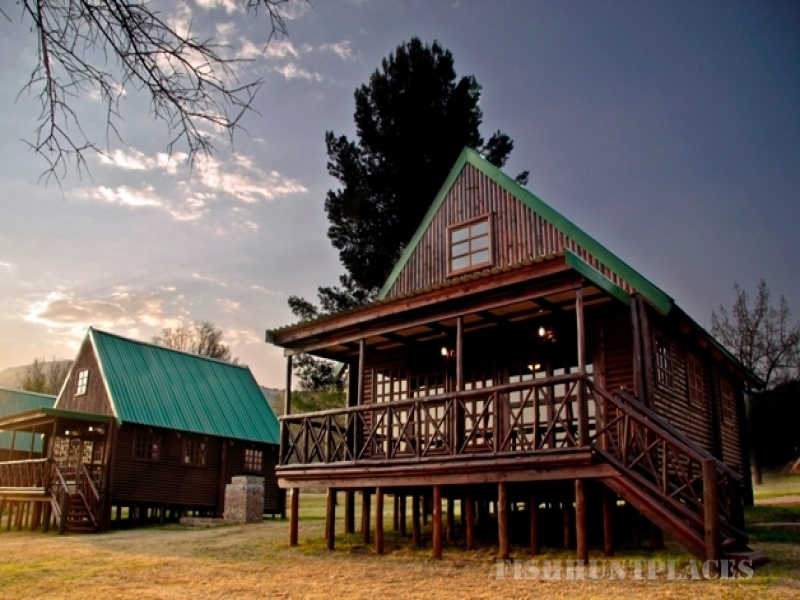 These chalets are closest to the rapid side of the river which is excellent for fly fishing. 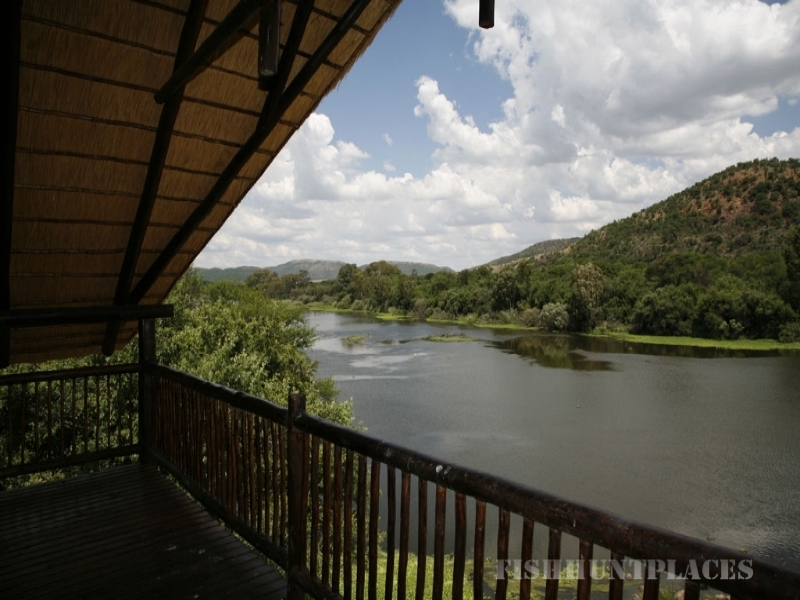 Vaal de Sioleh has 6 wood cabins which are built on the river banks. These units have a room with a double bed, a bathroom with a shower and one single “bunker bed” in the open plan living area. These units can accommodate up to 4 people. Each unit has their own private braai area. The swimming pool is nearby for your entertainment. Vaal de Sioleh has 5 new wooden guestrooms which are built on the river banks. These units have a room with a double bed, a bathroom with a shower and a small open plan kitchen. These units can accommodate up to 2 people. Each unit has their own private braai area. The swimming pool is nearby for your entertainment.